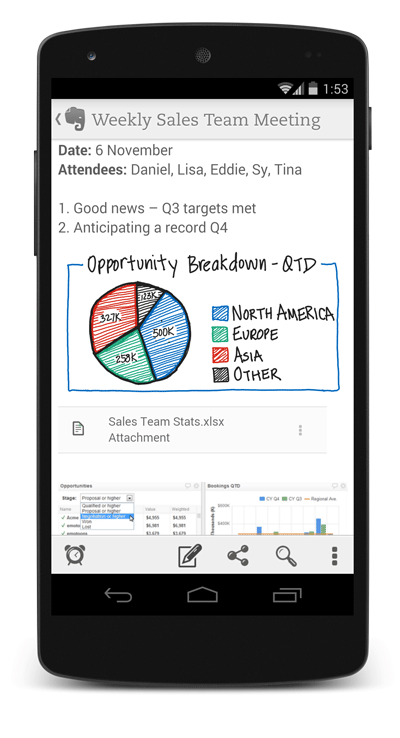 Evernote for Android received its first major update in some time this morning, one that includes handwriting. As Evernote puts it, “Sometimes there’s no better way to capture an idea than to write it down or sketch it out,” so that’s what we’ve got now. As you can see in the screenshots below and the embedded video, this is more than a separate handwriting add-on. 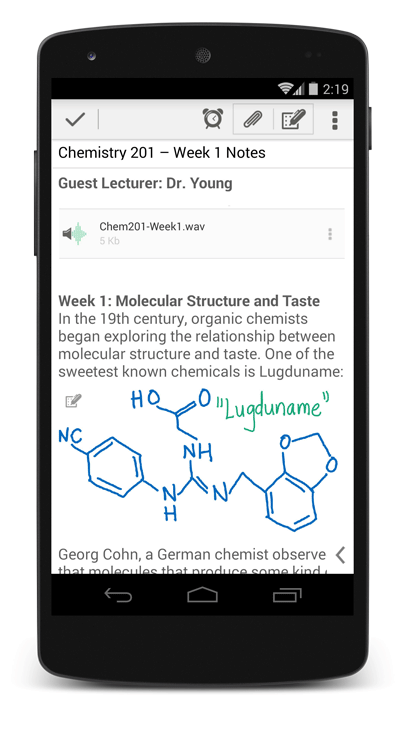 Evernote wanted you to be able to go “from writing to typing to taking photos and back all within a single note.” So if you are recording a lecture, you can still type out notes and then switch to handwriting to draw examples, charts, or boredom-laden smiley faces. 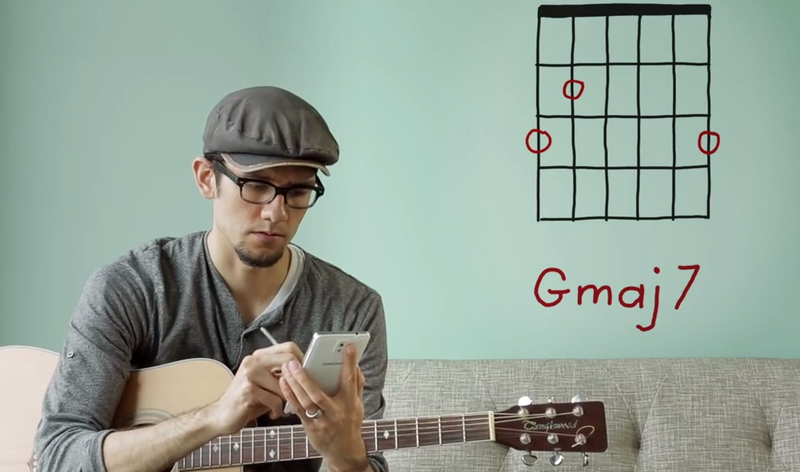 Oh, the handwriting has also been made searchable, assuming your handwriting is clear enough. Pretty neat, right? Handwriting isn’t everything, though. Evernote also enhanced the note editor, sped up the camera to reduce lag, and fixes all sorts of bugs. The update is live now, so go grab it.